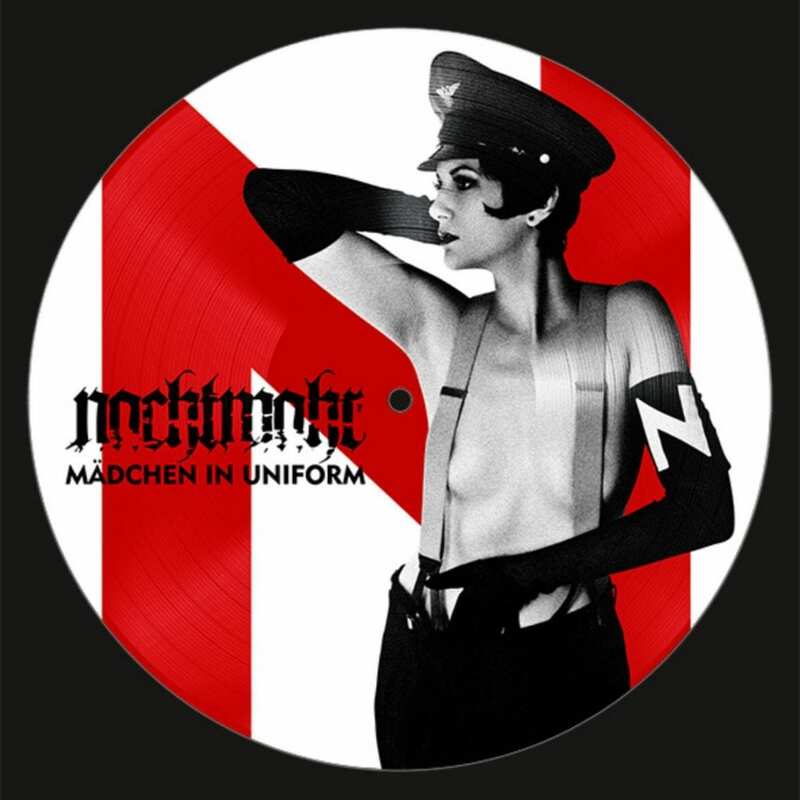 Available now for ordering is a strictly limited collector’s picture-LP edition of Nachtmahr’s long deleted and sought after cult mini-album “Mädchen in Uniform” (which was originally released in 2010). This re-release is limited to only 500 copies and can be ordered right here. Nachtmahr is the solo project of Thomas Rainer (also known for his other projects: L’Âme Immortelle and the now defunct Siechtum). Nachtmahr’s musical style is best characterized as techno industrial with a strong focus on what some colleagues call ‘sexist and fascist imagery’ (something which Rainer rejects). In September 2007, Nachtmahr had its first release, “Kunst ist Krieg”.